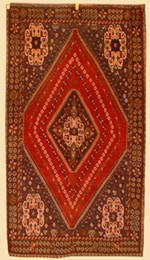 ZOLLANVARI - n an age when much of the world¹s population was still dressing in sheepskins, the Persians were developing an industry - an amalgam of art, craft and science - which has amazed and fascinated all, from the royalty of every realm, to the most fashion conscious afficionados in every walk of life. 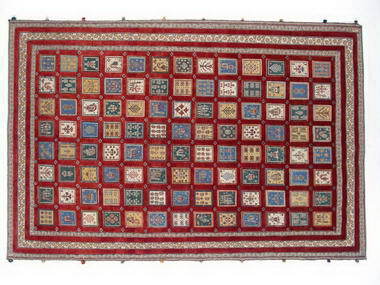 Over the centuries, even the most permanent of memories suffers the ravages of time. 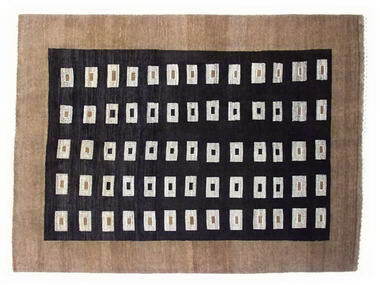 But unlike the dead stone, silently eroding away, the ancient arts, culture and craftsmanship are vibrant and alive - flourishing as never before. 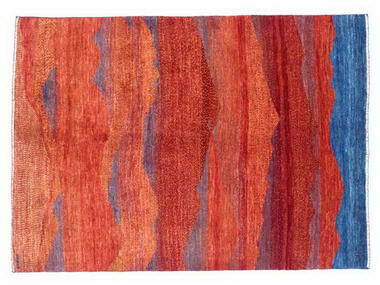 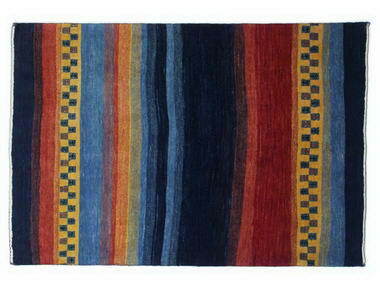 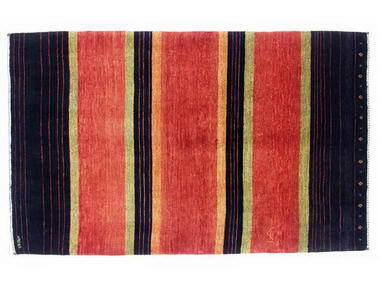 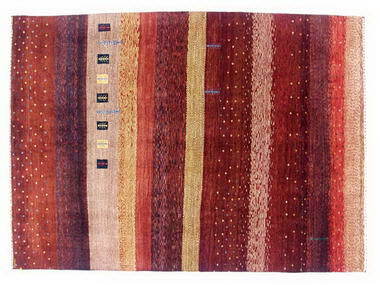 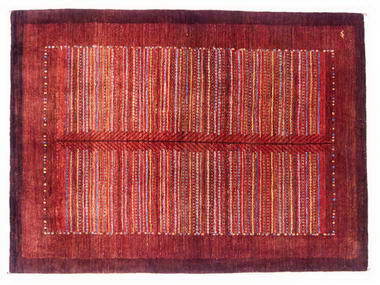 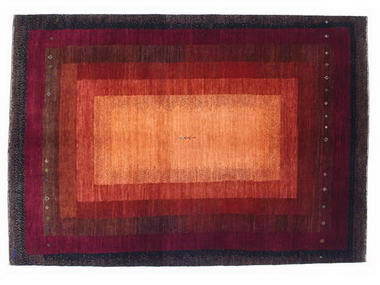 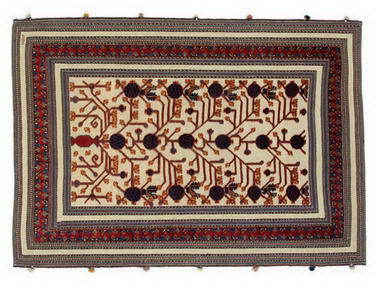 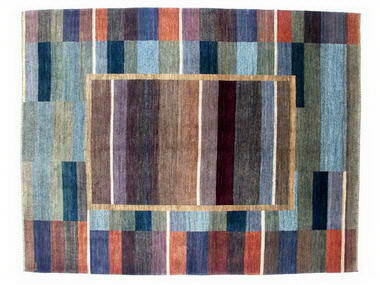 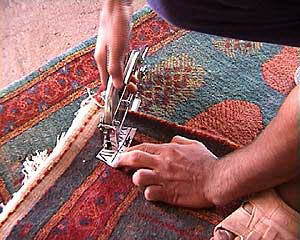 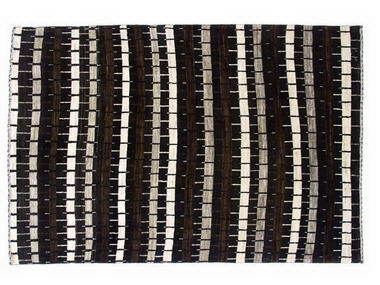 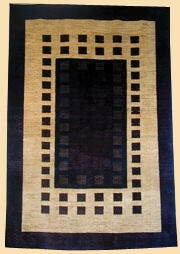 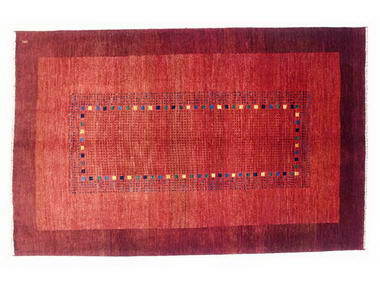 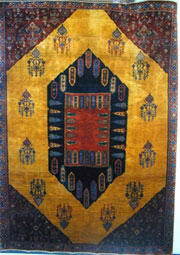 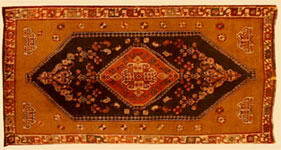 Modern nomads still produce their tribal carpets and rugs exactly as their forefathers did, over a thousand years ago. 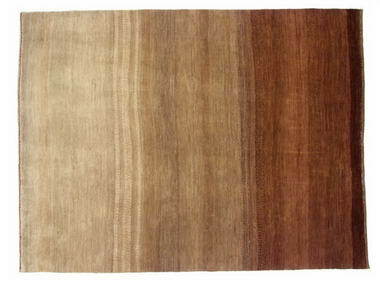 Raw sheeps wool must be spun into strands of yarn and bundled into skeins then sent off for dyeing - typically, one woman will be capable of spinning about 150 grammes of yarn, in a day. 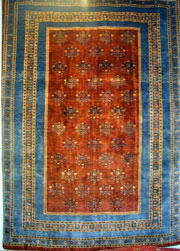 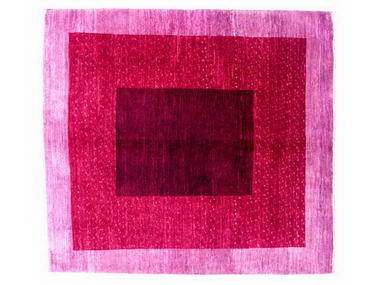 A major producer of rugs and carpets, like the Zollanvari company, would dye over a thousand metric tonnes of wool a year, and provide a regular income to about 800 families, from the spinning alone.